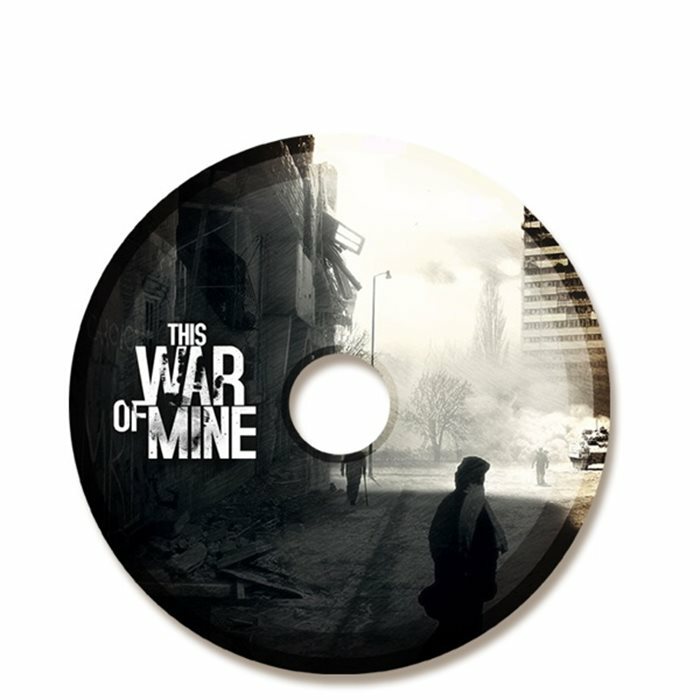 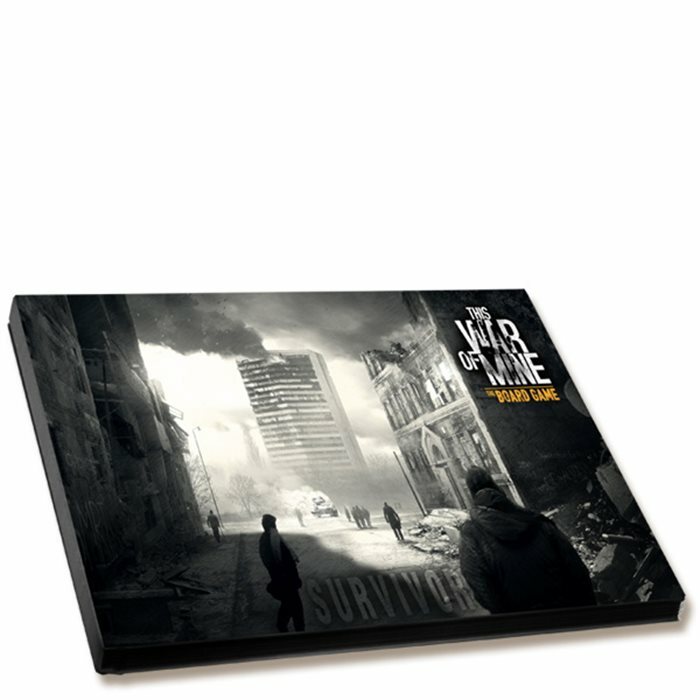 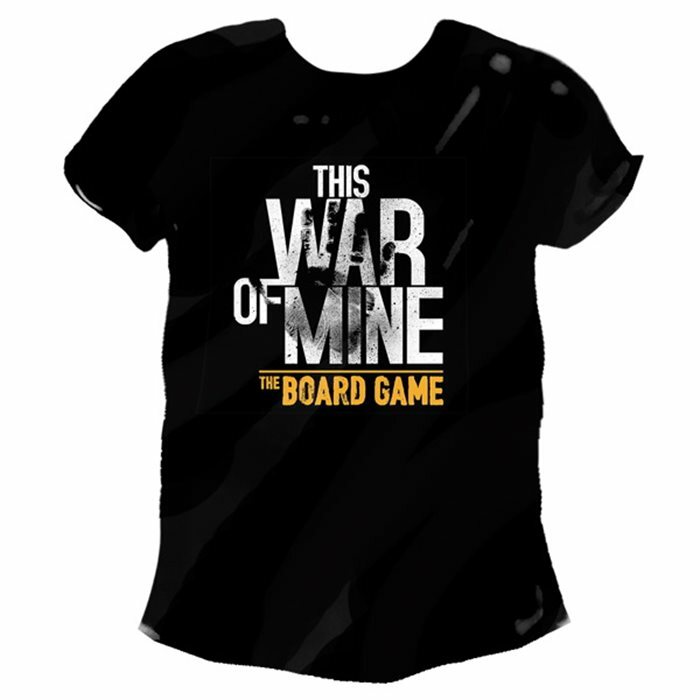 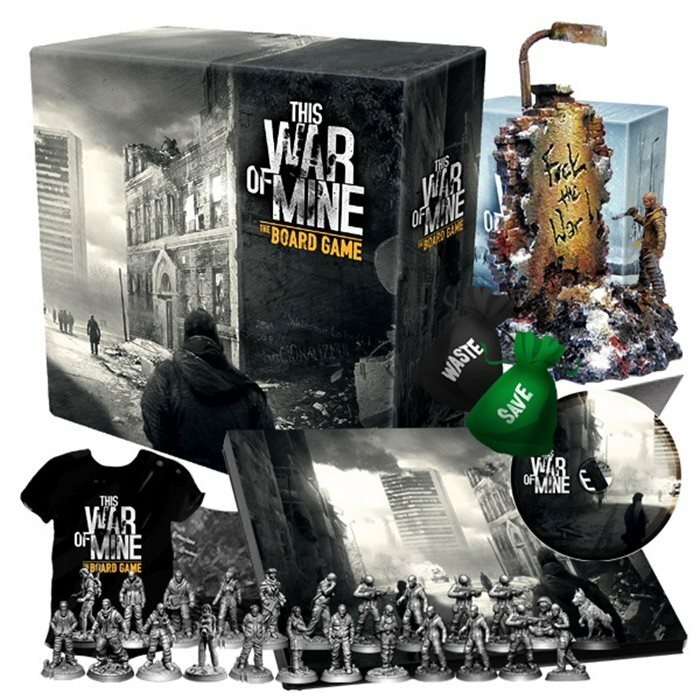 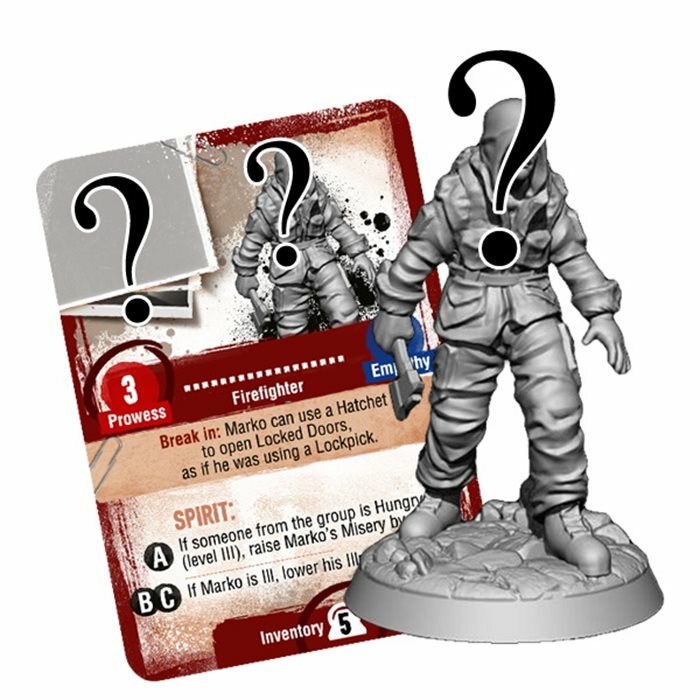 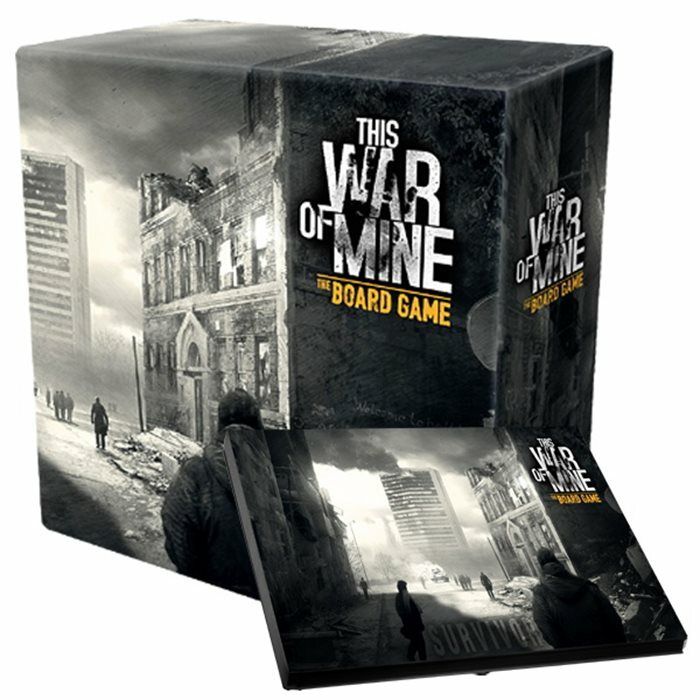 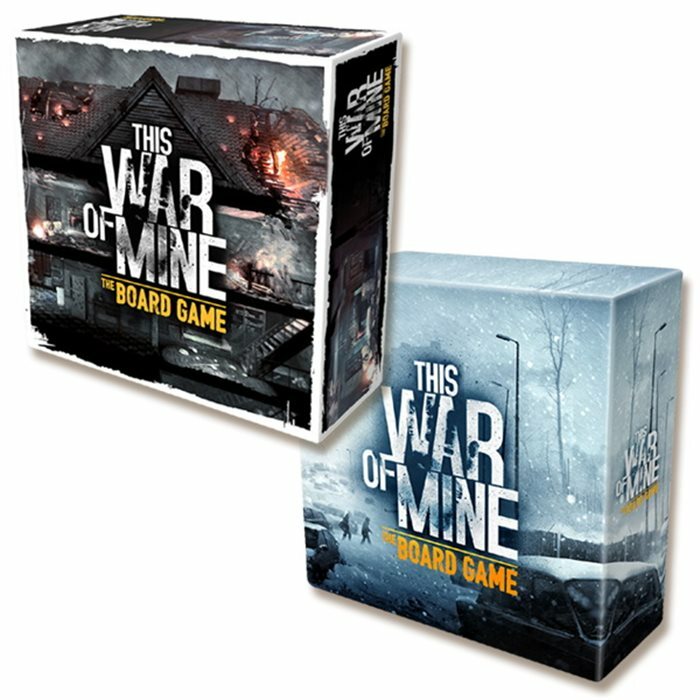 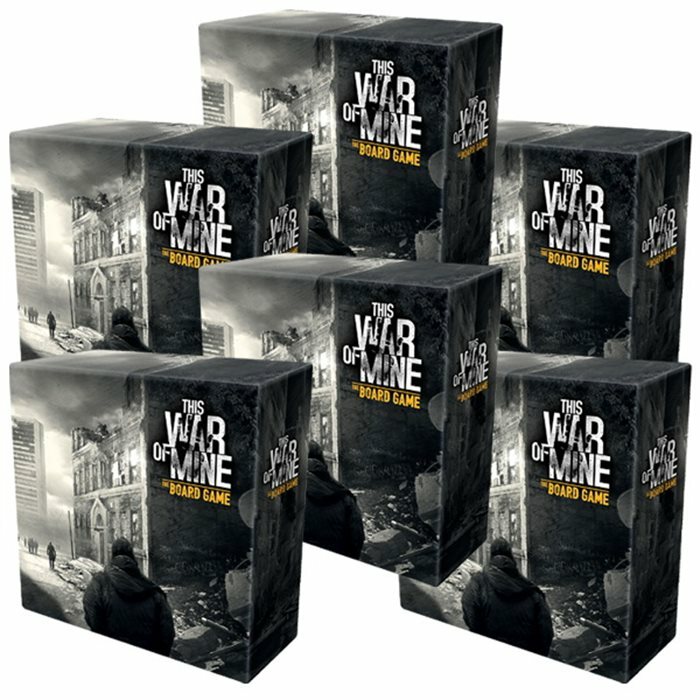 At this pledge level you will get the Core Box of This War Of Mine: The Board Game with all its contents, including all related unlocked stretch goals. 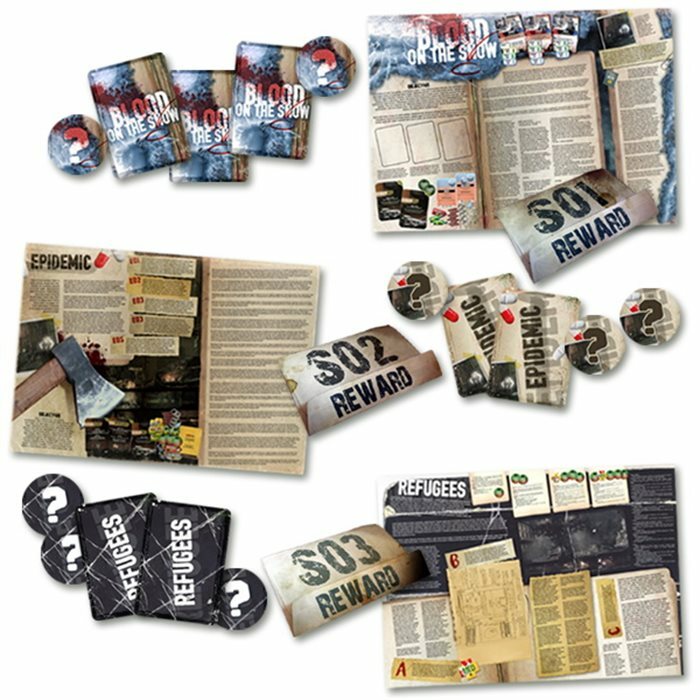 At this pledge level you will get 6 core boxes with all their contents, including all related unlocked stretch goals Every box in the bundle will be discounted by 5% and additionally you will save 33 GBP on shipping. 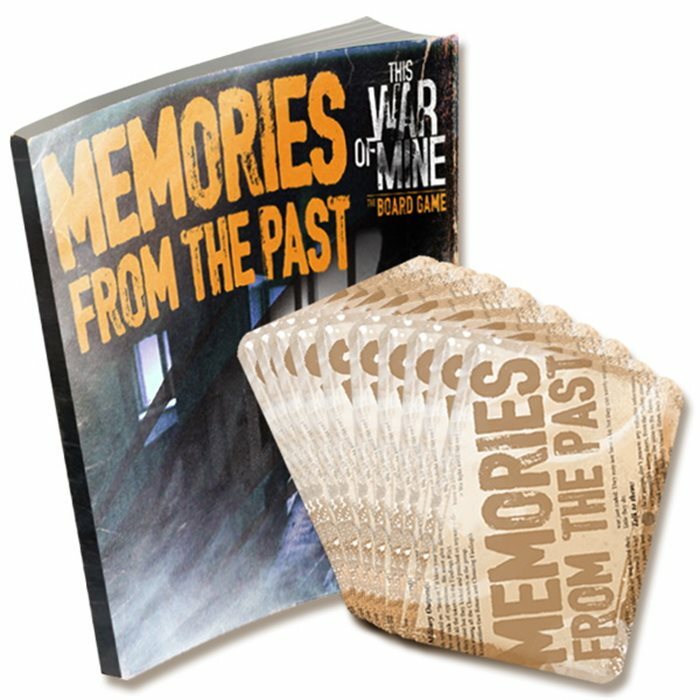 “Memories From The Past” focuses heavily on the storytelling aspect of the game. 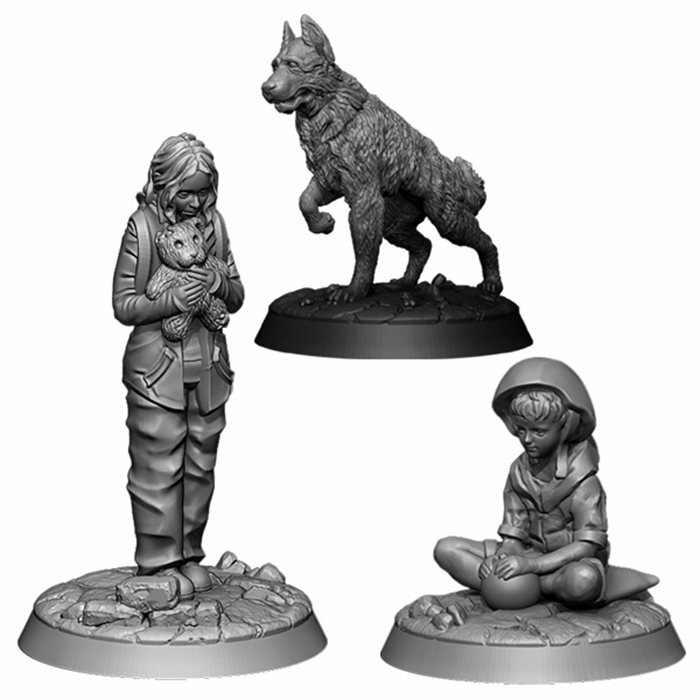 It is a non-systematic way of checking what the chosen Character is thinking - the drawn Character checks how he or she would react to the current situation based on the Character’s background and personality. 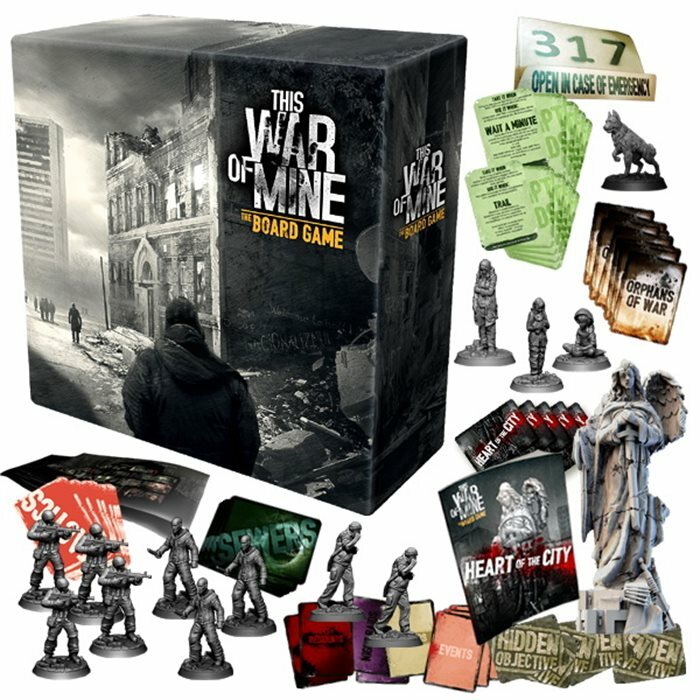 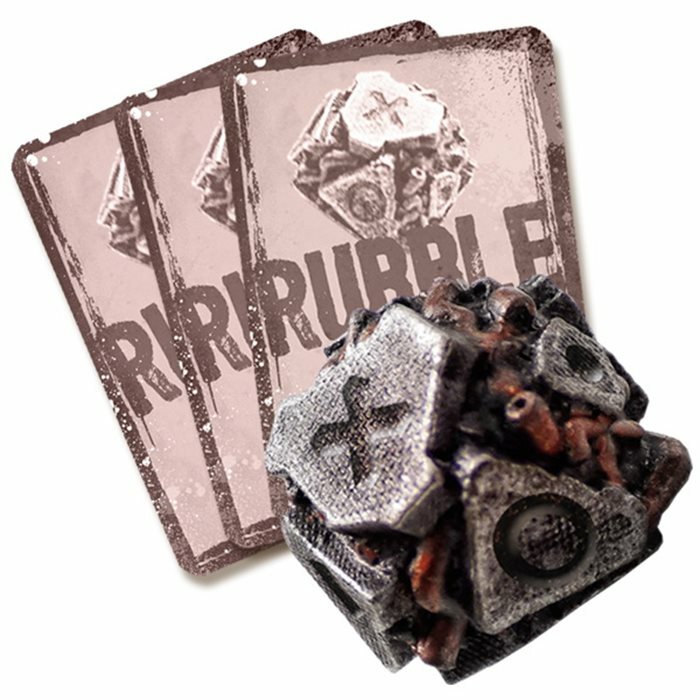 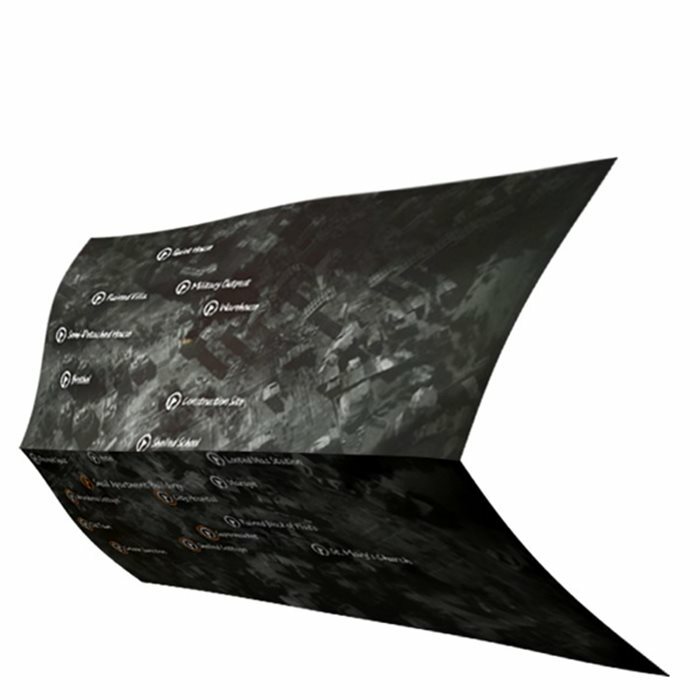 This expansion comes with 3 additional scenarios for the game, additional cards, tokens and secret rewards for completing scenarios hidden in the envelopes. 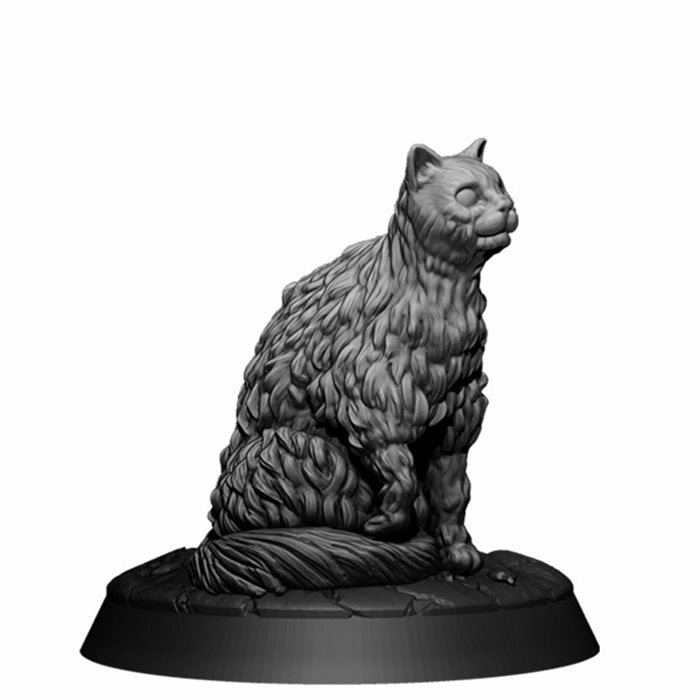 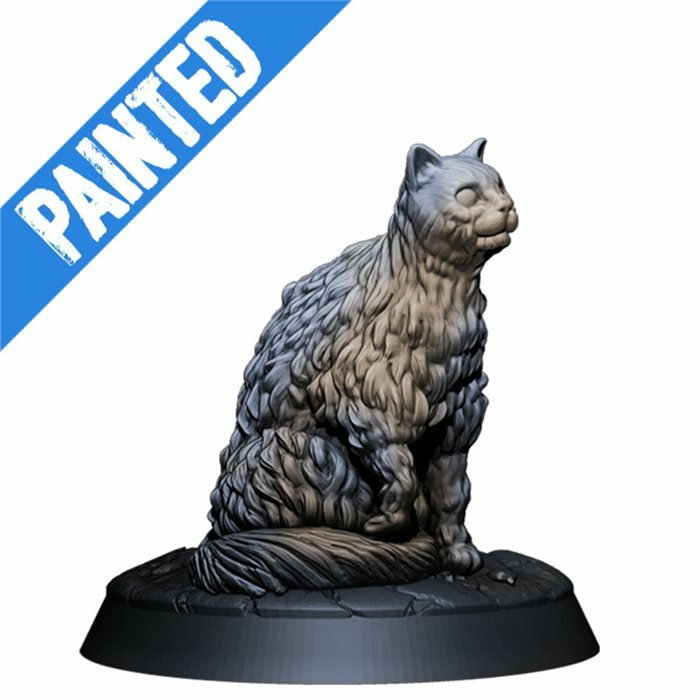 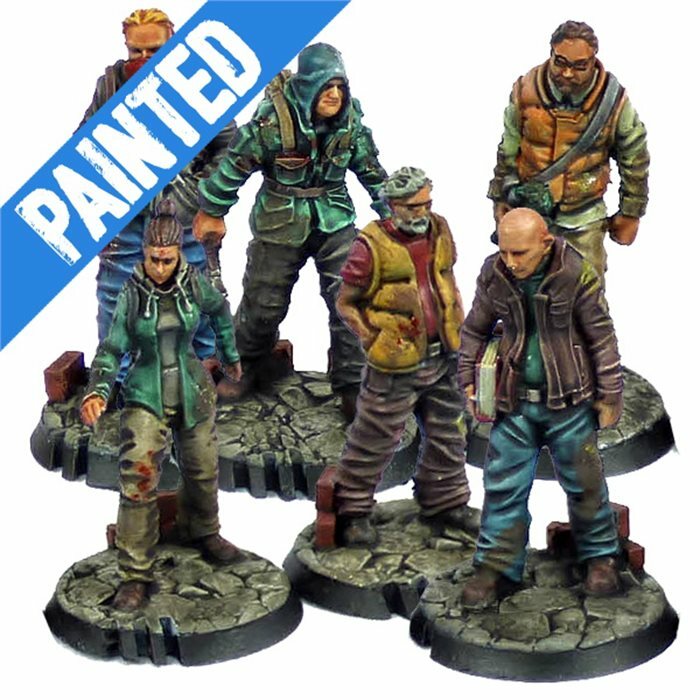 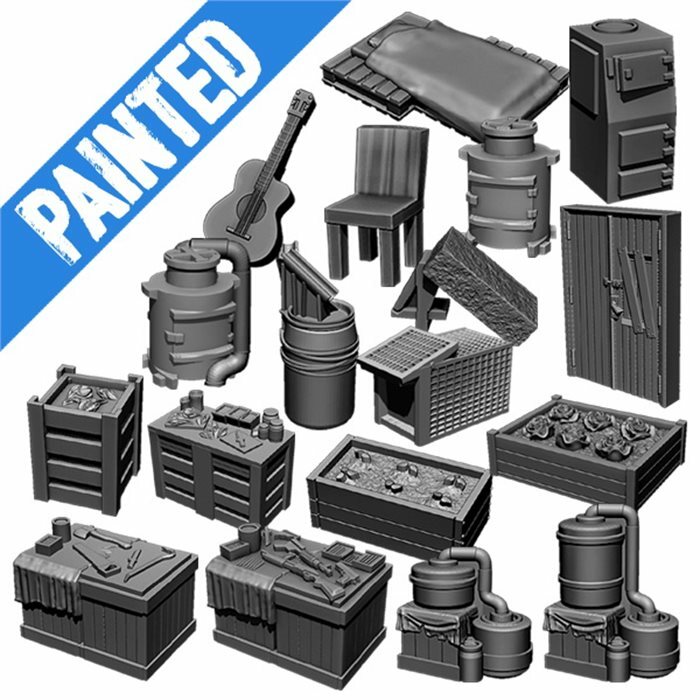 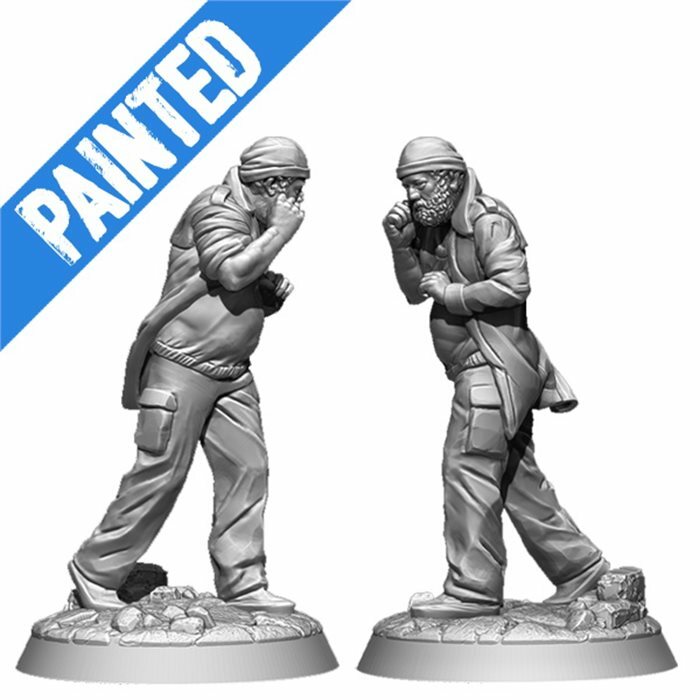 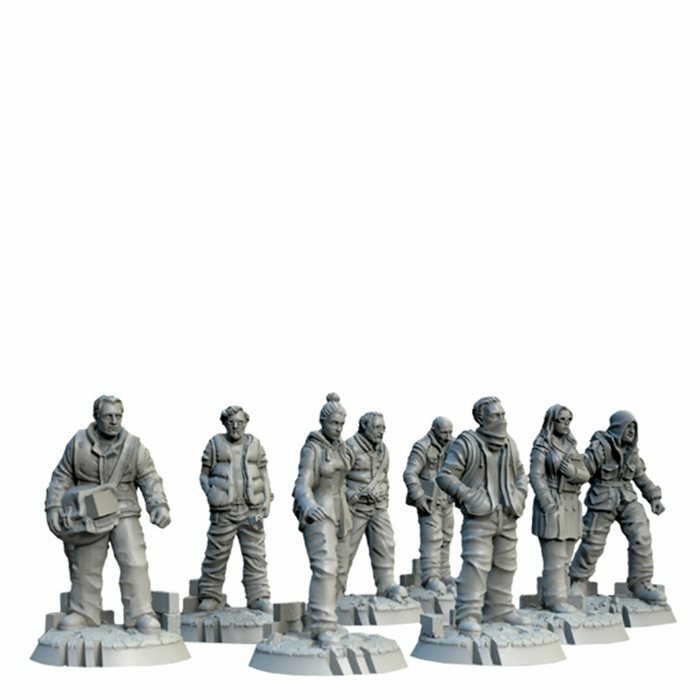 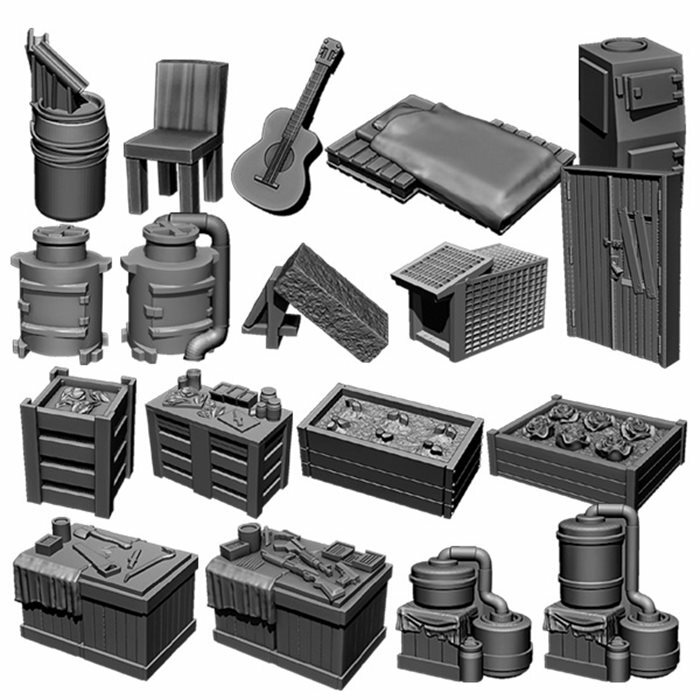 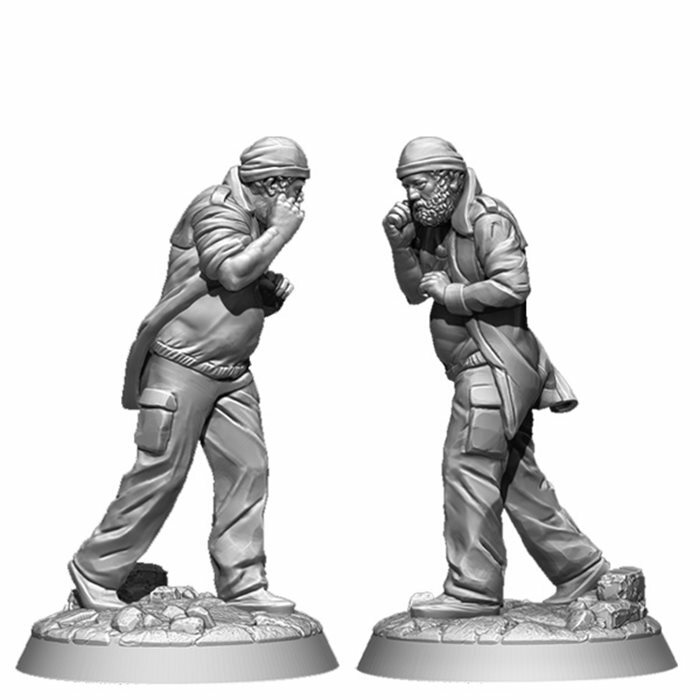 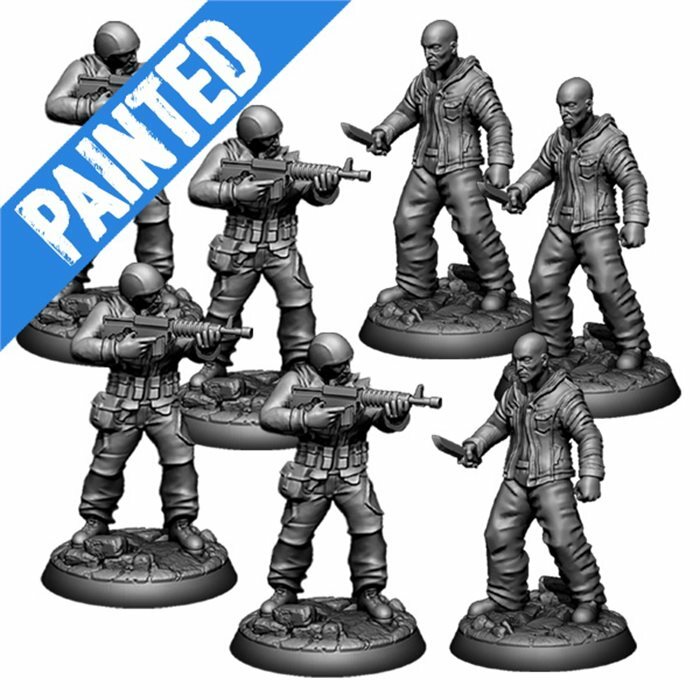 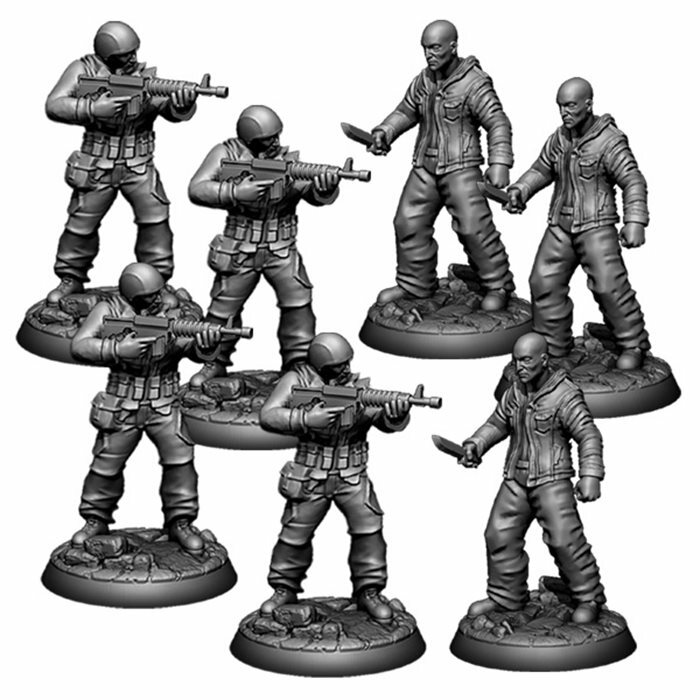 An upgrade for all the Farmer minis, from plastic to highly detailed resin models. 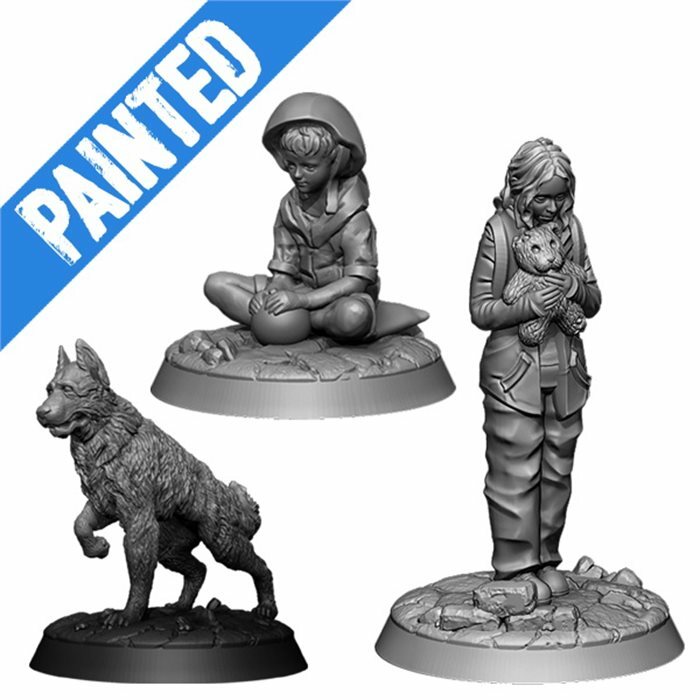 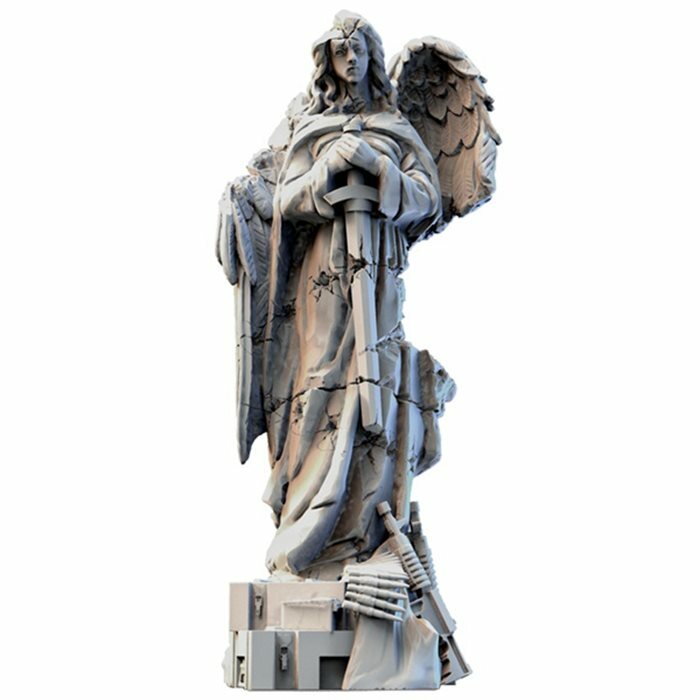 An upgrade for the Angel miniature [Heart Of The City stretch goal], from plastic to highly detailed resin model. 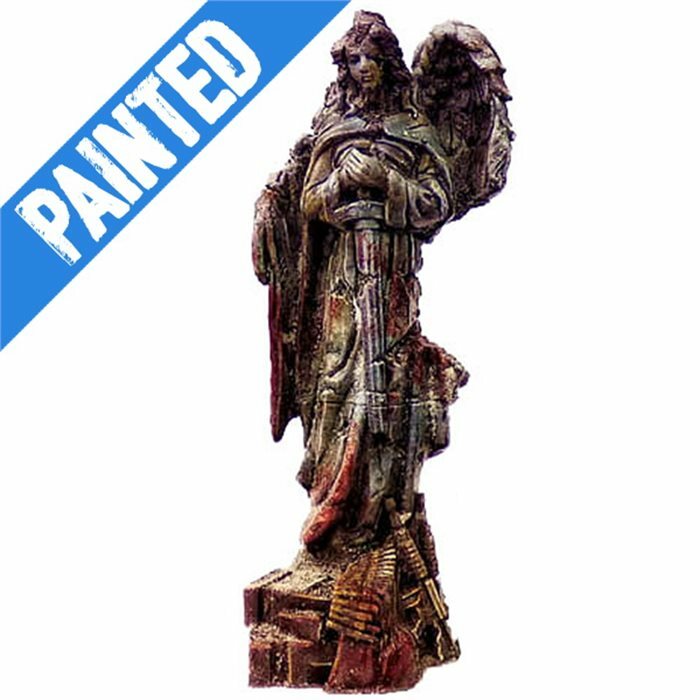 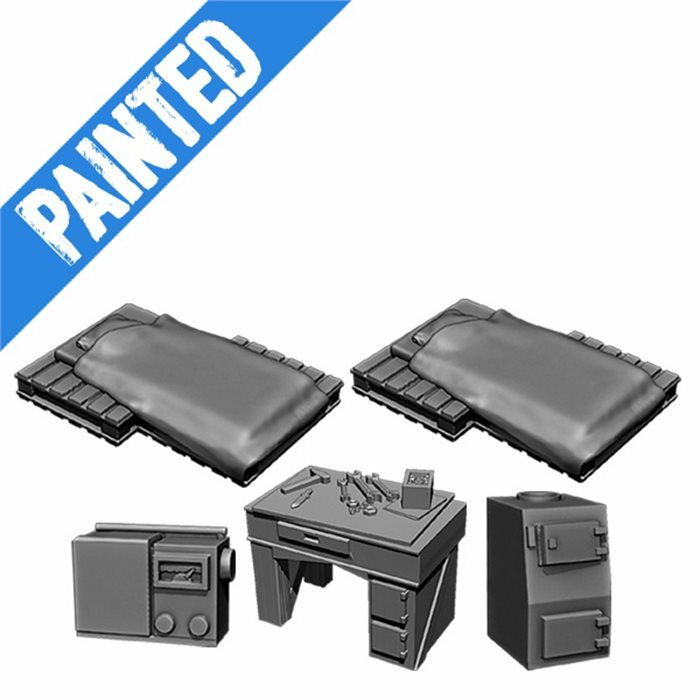 An upgrade for the fully painted Angel miniature [Heart Of The City stretch goal], from plastic to highly detailed resin model. 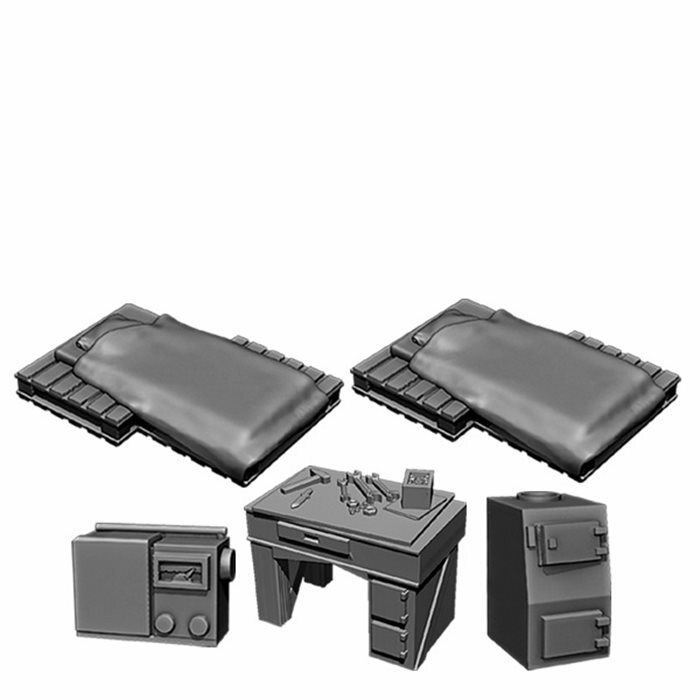 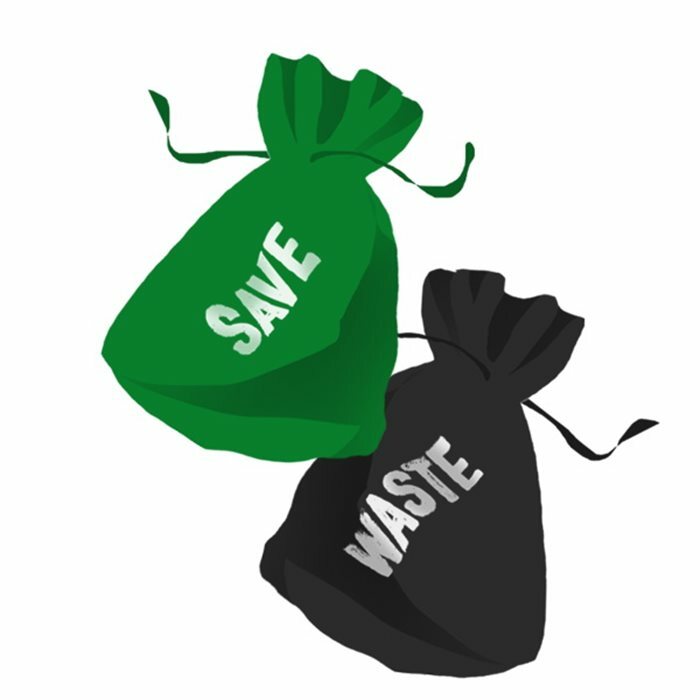 A set of fabric bags to be used to store the game elements (instead of the plastic bags that are already included in the Core Box). 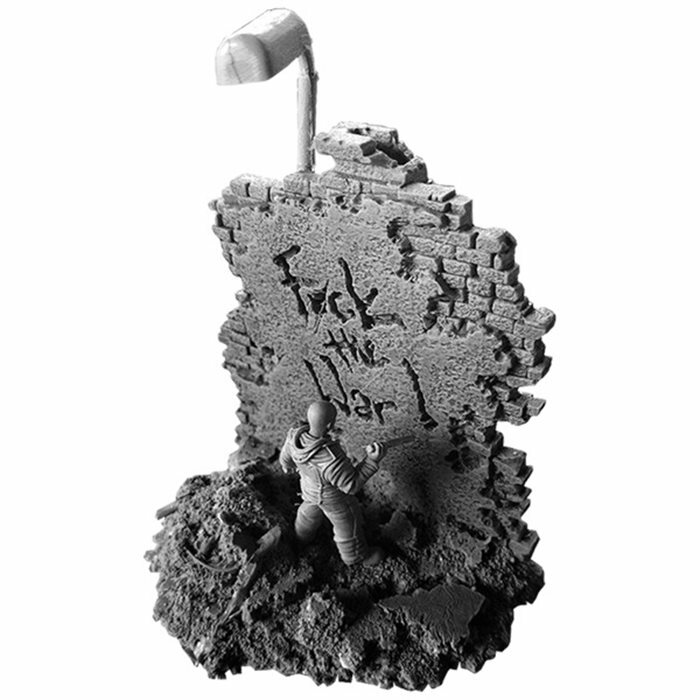 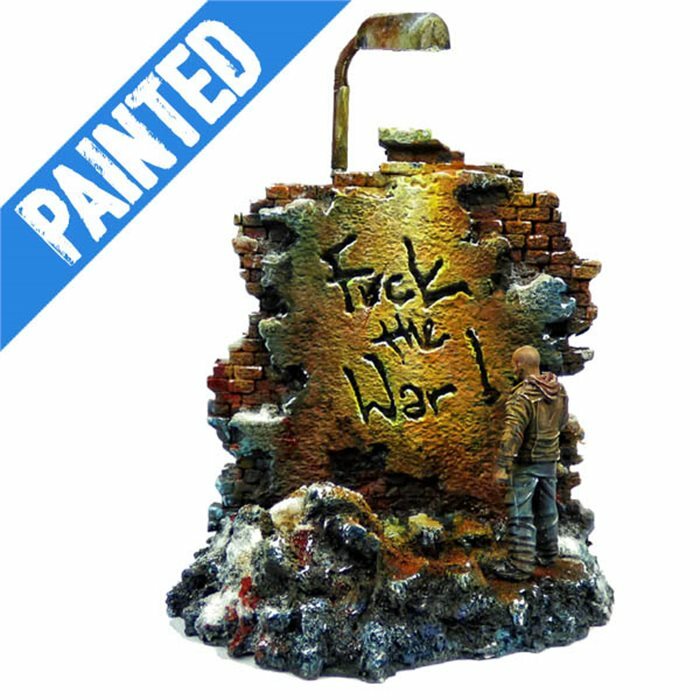 A fully painted resin diorama of a civilian expressing his emotions towards the conflicts and the situation he was involved in, against his will.